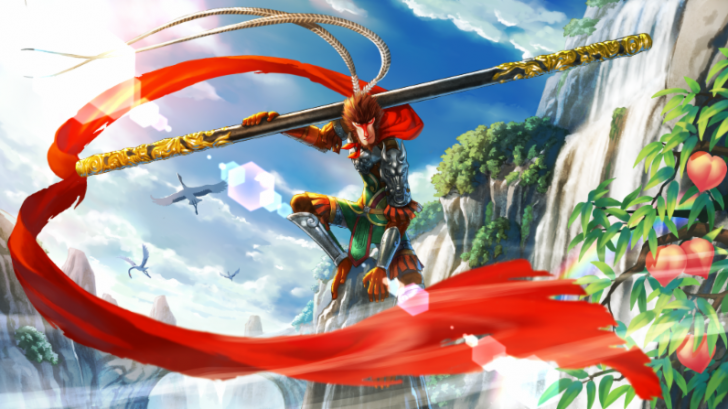 At ChinaJoy 2018 Oasis Games announced that the first game produced cooperatively by Chinese and Japanese development teams, Monkey King: Hero is Back, will launch on the PlayStation 4 in early 2019 first in China followed by other regions later. The game is being jointly produced by Oasis Games, Sony Interactive Entertainment, IP holder October Media, and HexaDrive. 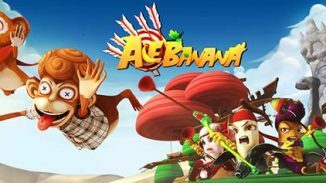 It’s an action game based on the original animated character Monkey King. The game will have over 10 hours of content in the main storyline and aims to bring the authentic Chinese spirit from the film to a global audience. Monkey King: Hero Is Back depicts the journey shared by three main characters: Monkey King, Pigsy and the child character, Liu Jiang. These figures fight many different monsters using varied skills and magic alongside their cooperation and shared individual wisdom. As the journey continues, the relationships among three characters are greatly enhanced, and they find the missing puzzles of their own individual lives.